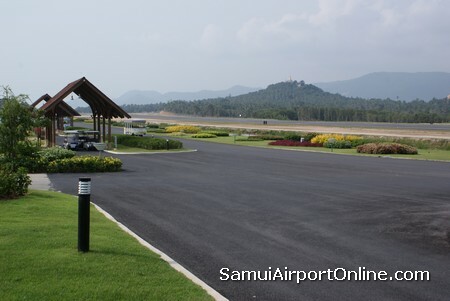 Welcome to Samui Airport. 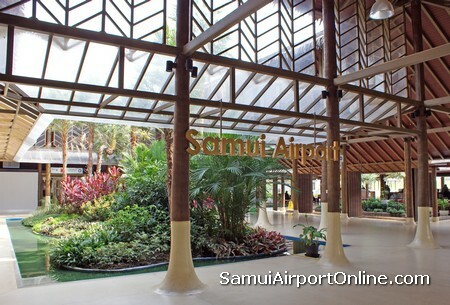 There are many airports in picturesque exotic locations around the world, but Samui airport holds the crown as the most beautiful and the best designed in tune with its gorgeous natural surroundings. 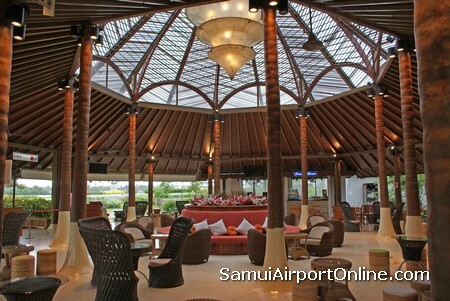 Samui Airport is privately owned and operated by Bangkok Airways. Most flights from the island are operated by Bangkok Airways. Thai Airways international began flights to Samui in February 2008. 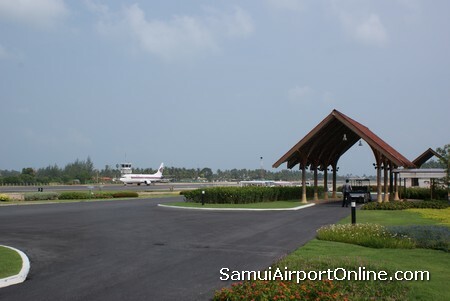 Samui Airport, located at the northern part of the island near Bo Phut Beach, began construction 1982 and was officially opened in April 1989. Bangkok Airways, the country’s largest privately owned carrier, plans to turn Samui Airport into a second international air hub after Bangkok’s Suvarnabhumi Airport in the next one or two years.